For healthy, low-risk women who want to give birth outside of the hospital, Fika Midwifery knows how to support the physiologic process of labor. We offer two options: you can give birth in your own home or, beginning January 1, 2019, in Buffalo’s historic Coit House, the oldest house in Buffalo. Surrounded by people you trust and in the privacy of an environment that is safe, familiar, and free of excess noise, light, and interruption, you will be free to trust your body to complete a process that is made to unfold without medical intervention. 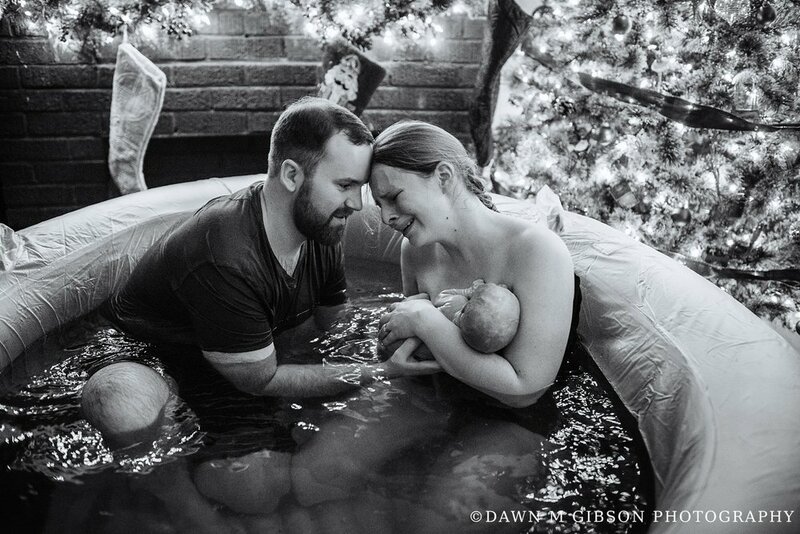 After the birth, you will enjoy uninterrupted hours of skin to skin and bonding and the simple pleasures of a nourishing meal, a comfortable bed, and warm shower. Just as the labor, your recovery will be free of unnecessary monitoring, and, instead, necessities such as rest, nutritious food, the support of loved ones, and close proximity to your baby will be attainable. While most women who prepare for natural childbirth outside of the hospital go on to do so, some women will develop risks or desires during pregnancy or labor that make hospital birth more appropriate. In this case, Fika Midwifery has privileges at area hospitals, including Oishei Children’s Hospital, so that a transfer of care can occur. In most cases, a midwife will be able to continue your care in the hospital setting. Similarly, if an urgent complication develops at home, such as a postpartum hemorrhage or a baby that requires assistance breathing after birth, the midwife is prepared with much of the same emergency medications and supplies that are found in the hospital.